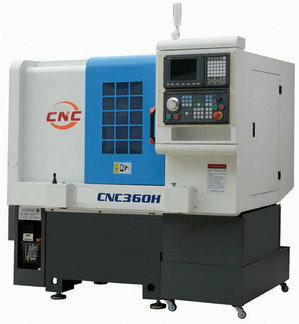 The CNC system offered with the machine is the latest KND K100Ti-B. Straight/ Taper/ end/pipe thread cutting. Auto & Manual Coolant System. Copyright © 2019-20 by GURU KAIJI PVT. LTD. All Rights Reserved.